Our company is a distinguished Suppliers of Encoders. 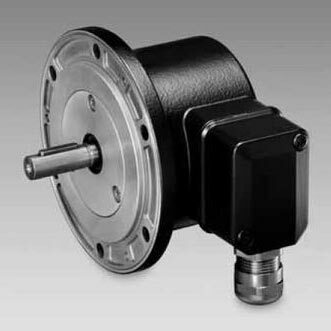 The Encoders offered by us are manufactured using advanced production technique and quality-tested components. We source these from reputed vendors of the market in order to ensure that only excellent quality products reach the buyers. Bulk orders of these are processed by us as per the specific requirements of the buyers.